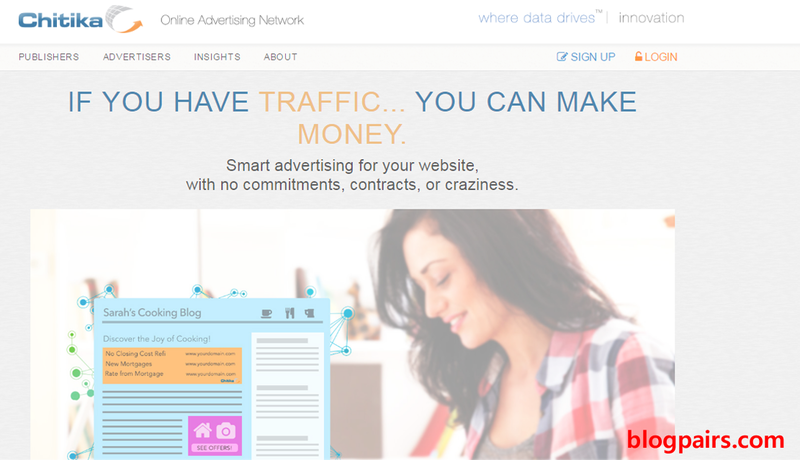 If you are beginners in blogging, you trying to make money online by using ad network. Google AdSense is very popular ad network. Most of the blogger have primary choice to make account on Google AdSense. But their rules regulations is very strict. They cannot tolerate any kind of violation of their policy guidelines. Most of the time, Google doesn't support all the language. 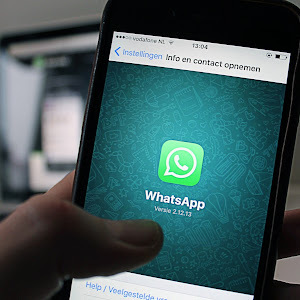 Supposed, Bengali language have a wide places for use. So much people use it. But Google doesn't support Bengali language. So the Bengali blogger try to find alternative ad network. Besides it, some blogger may not approved from AdSense for strike policy. So all of them trying to find Google Adsense alternative. 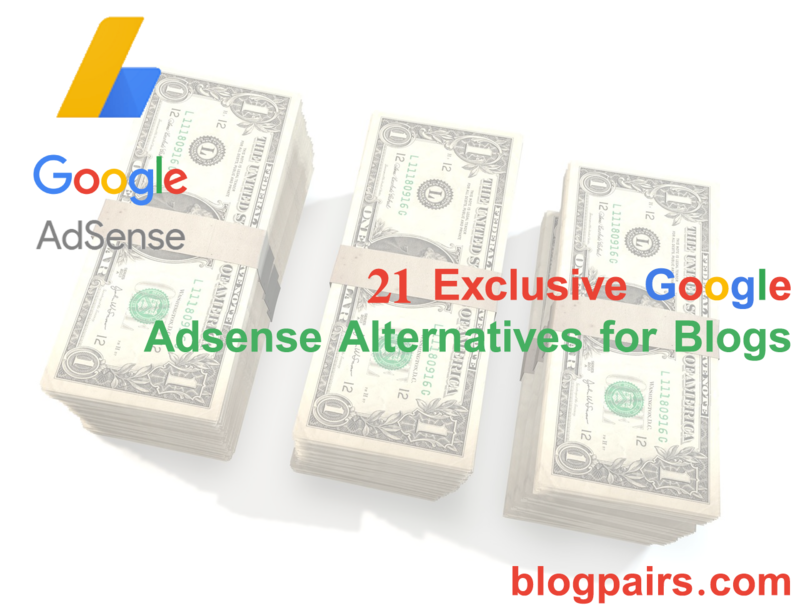 Here I present top 21 best Google AdSense alternative. If you think about a Best Google Adsense Alternatives, media.net is best for you. Their rules is not very strict like google AdSense. Yahoo and Bing network collaborates introduce media.net ad network. But media.net is not like google AdSense. Google AdSense pay more than Media.net. Traffic Minimum : No restrictions. Publisher Language Requirement : Must be primarily English. Adult content is fully prohibited in media.net ad network. Its also not support Tobacco, Ammunition, Alcohol, Gambling or Racism content. So be aware about your content or you can banned from media.net ad network. Account opening system is very simple. You just go here and fill your details. Now go to your e-mail inbox and verify your link from media.net. Its also a Top Google Adsense Alternatives. Here have very simple way for make money by advertising on your blog. Just open an account on Bedvertizer and crate an ad place. Just put HTML code on your webpage. They only pay for valid click on ad. It also good pay like Google adsense. Prohibited Publisher Content: Adult content is fully prohibited in media.net ad network. Its also not support Tobacco, Ammunition, Alcohol, Gambling or Racism content. So be aware about your content or you can banned from media.net ad network. Account opening system is very simple. You just go here and fill your details. Now go to your e-mail inbox and verify your link from Bidvertizer. It's also a popular ad network to publishers. They served text base ad on your blog. The ad is like a link. When you put the HTML code on your blog page , it show some link as important. When visitors click on the link, he will see the ad. It's also provide different types of ad units. 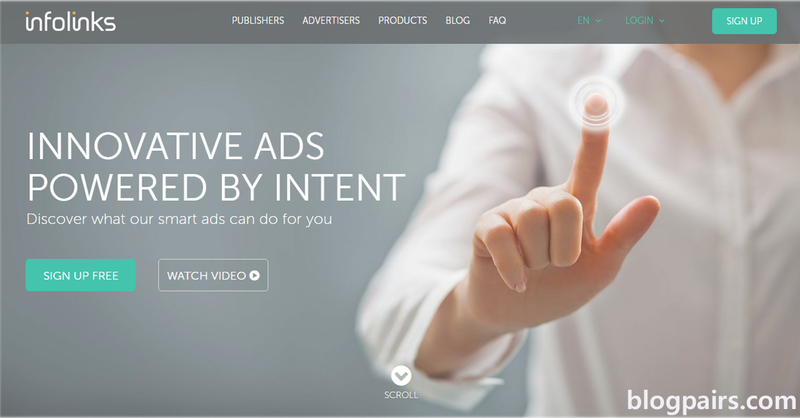 Infolink is different from other ad networks. So its also a Best Google Adsense Alternatives for new blogger. Prohibited Publisher Content: Adult content is fully prohibited in media.net ad network. Its not support Tobacco, Ammunition, Alcohol, Gambling or Racism content. So be aware about your content or you can banned from infolink ad network. Account opening system is very simple. You just go here and fill your details. Now go to your e-mail inbox and verify your link from infolinks. It's a CPM ad network. This ad network is basically growing for pop-up advertising. But now they served different models of ad. If you are refused by Google Adsense Adversal is best Google Adsense alternative. So if you are disapprove by Google Adsense, Adversal is best cure for you. Traffic Minimum : 500000 Per month . Other requirements : Update your content regularly. Copyright content is not permitted. Excessive ad is not allow. Prohibited Publisher Content: Adult content is fully prohibited in media.net ad network. Its not support Tobacco, Ammunition, Alcohol, Gambling or Racism content. So be aware about your content or you can banned from Adversal ad network. Payment Method: PayPal/Wire Transfer, Western Union, Pioneer. Account opening system is very simple. You just go here and fill your details. Now go to your e-mail inbox and verify your link from Adversal. It's also consider as Best Google Adsense Alternatives ad network. It's totally different ad program. If you want some extra money from your blog by affiliate marketing, VigLink is perfect solution for you. Business related blog is mostly prepare for it. When people visit your blog and see some link is blue. If they click on the link, it will drive them into an eCommerce site like Amazon or eBay. VigLink will share the referral revenue with you. Traffic Minimum : None . Prohibited Publisher Content: Adult content is fully prohibited in media.net ad network. Its not support Tobacco, Ammunition, Alcohol, Gambling or Racism content. So be aware about your content or you can banned from VigLink ad network. Account opening system is very simple. You just go here and fill your details. Now go to your e-mail inbox and verify your link from VigLink. Another simple ad network. No extra requirements need for approval your site on Chikita. Chikita serve ad on the basis of content keywords. You can change ad size and color. Chikita only serve text base ad service. If you are rejected from Google Adsense, the the Chikita is Best Google Adsense Alternatives. Prohibited Publisher Content: Adult content is fully prohibited in media.net ad network. Its not support Tobacco, Ammunition, Alcohol, Gambling or Racism content. So be aware about your content or you can banned from Chikita ad network. Account opening system is very simple. You just go there and fill your details. Now go to your e-mail inbox and verify your link from Chikita. It's another ad network for buy and sell ad space. Here you give ad for selling your ad space and the buyer will buy ad space as they wants. If you like to maximize your online income by placing ad on your website, AdEngage is best solution for your blog. So its also consider another best Google Adsense alternative. 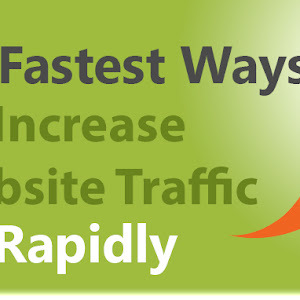 Traffic Minimum : Alexa Rank between 100000. Other requirements: Fresh content. Must have good organics traffic. Prohibited Publisher Content: Adult content is fully prohibited in media.net ad network. Its not support Tobacco, Ammunition, Alcohol, Gambling or Racism content. So be aware about your content or you can banned from AdEngage ad network. Account opening system is very simple. You just go here and fill your details. Now go to your e-mail inbox and verify your link from AdEngage. 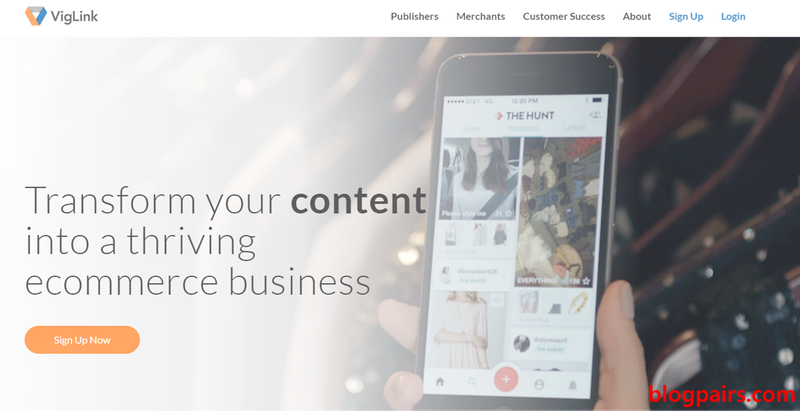 This platforms is For the fresher blogger, who is continually refused from Google Adsense for low quality content, copy content or policy violations. This ad network pay you like Google Adsense. It's no need for approval your account. Just register your account on it, and start monetize your blog. 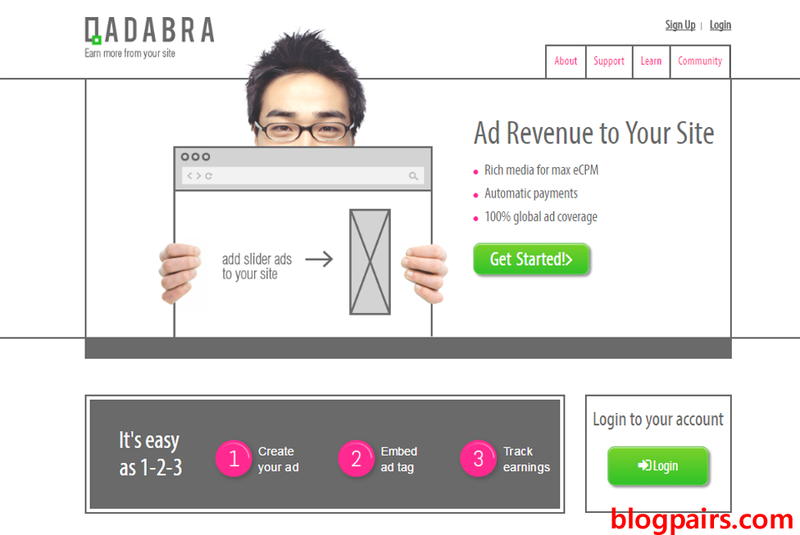 For new blogger Qadabra is best Google Adsense alternatives. Prohibited Publisher Content: Adult content is fully prohibited in media.net ad network. Its not support Tobacco, Ammunition, Alcohol, Gambling or Racism content. So be aware about your content or you can banned from Qadabra ad network. Account opening system is very simple. You just go here and fill your details. Now go to your e-mail inbox and verify your link from Qadabra. 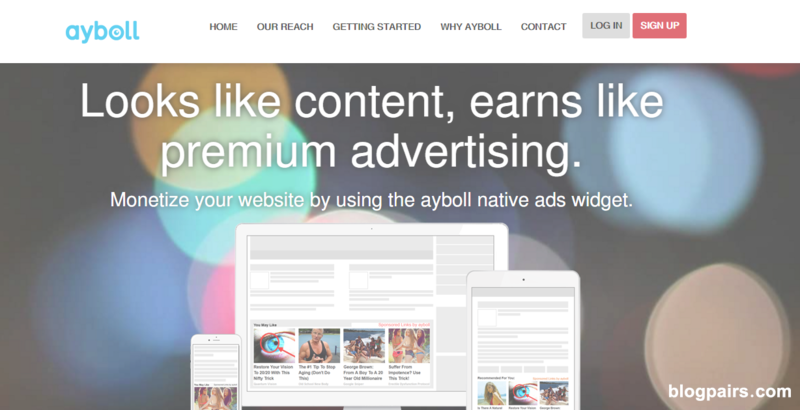 If you want to make some extra Money by affiliate marketing, Amazon native ads is best for you. Those who want affiliate marketing beside Google Adsense, Amazon native ads is perfect solution for you. It's very easy to setup Amazon affiliate account. You can customize your display ad with your blog posts keywords or blog niche. Every ad units can be different from each other. So your visitors will be interested to buy from your ad. They share a percentage of revenue with you after make a sales. Other requirements: Minimum one product must be sell in three months or your account will be suspended. Publisher Language Requirement : None. Prohibited Publisher Content: Adult content is fully prohibited in media.net ad network. Its not support Tobacco, Ammunition, Alcohol, Gambling or Racism content. So be aware about your content or you can banned from Amazon Native Ads ad network. Payment Method: PayPal/ Wire transfer. Account opening system is very simple. You just go here and fill your details. 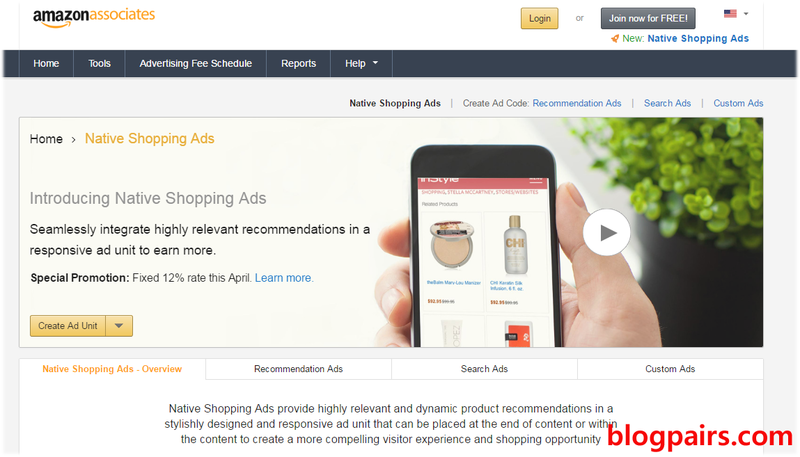 Now go to your e-mail inbox and verify your link from Amazon Native Ads. It's a different ad network. Here meet both the advertiser and publishers. Publishers listed their ads place with CPM rate. If they meet advertiser need, he buy the ads place. Now the buy sell is completed. 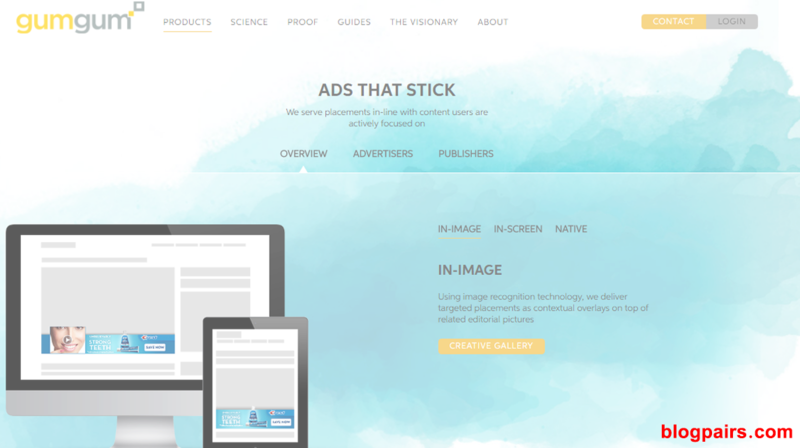 It also alternative for Google Adsense. Publishers pay more than Google Adsense. Prohibited Publisher Content: Adult content is fully prohibited in media.net ad network. Its not support Tobacco, Ammunition, Alcohol, Gambling or Racism content. So be aware about your content or you can banned from BuySellAds ad network. Payment Method: PayPal/ Bank transfer. Account opening system is very simple. You just go here and fill your details. Now go to your e-mail inbox and verify your link from BuySellAds. 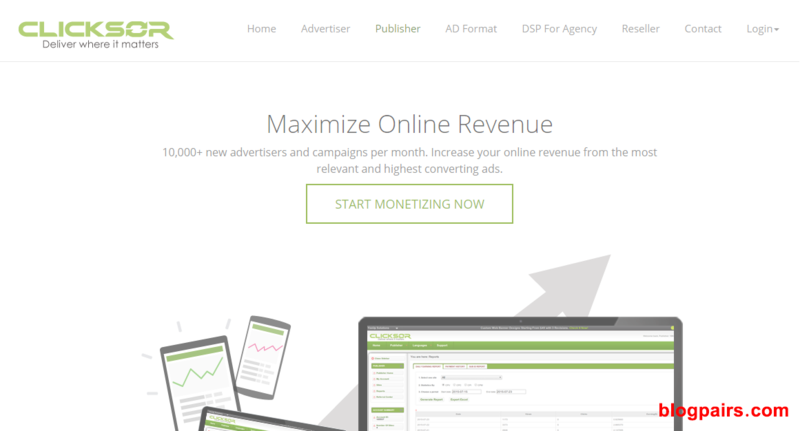 Another best ad network for competitors with Google adsense. They pay you good as you need. Their CPC rate is very high rather than Google adsense. If you are suspended or not approved by Google adsense, Propeller ads is best Google adsense alternative. 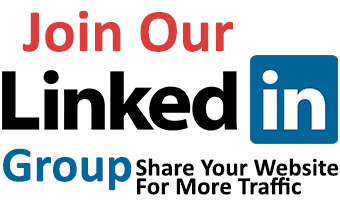 Traffic Minimum : 100000 Visitors per month. Publisher Language Requirement : Must be in English. Prohibited Publisher Content: Adult content is fully prohibited in media.net ad network. Its not support Tobacco, Ammunition, Alcohol, Gambling or Racism content. So be aware about your content or you can banned from Propeller ads network. Account opening system is very simple. You just go here and fill your details. 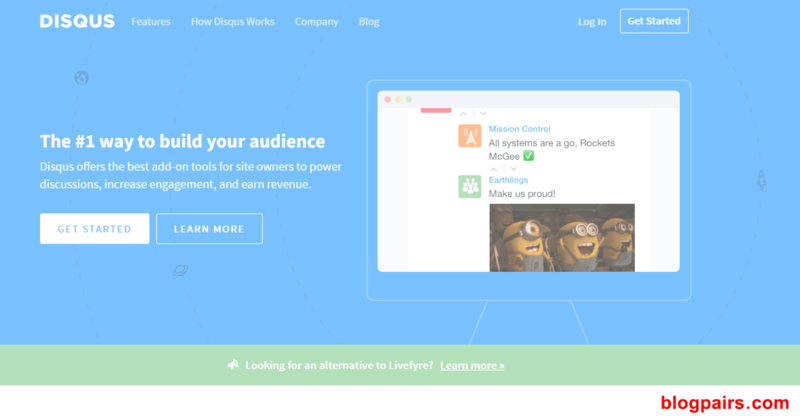 Now go to your e-mail inbox and verify your link from Propeller ads. If you trying to find a Google adsense alternative , Skimlink is best for you. 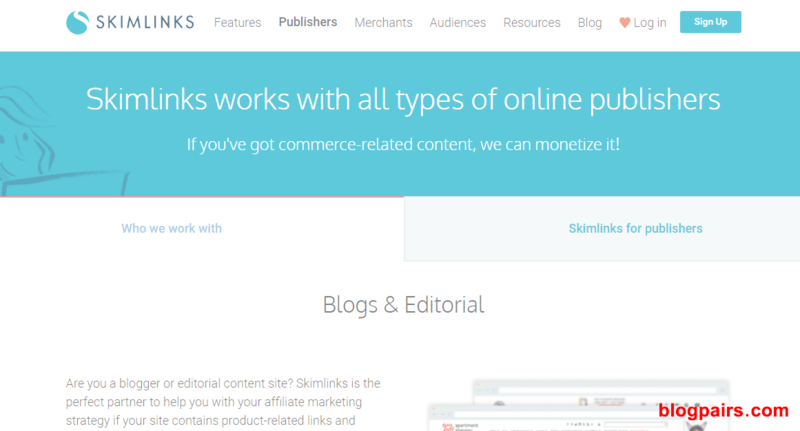 Skimlinks and Viglink is same advertising system. They not pay you for visitors click on ads. They pay only for visitors purchase products by your post link. So products review blog was make more money by this ad network. It's totally affiliate marketing. 4 to 5 business days need for approved your application. Prohibited Publisher Content: Adult content is fully prohibited in media.net ad network. Its not support Tobacco, Ammunition, Alcohol, Gambling or Racism content. So be aware about your content or you can banned from Skimlink ad network. Account opening system is very simple. You just go here and fill your details. Now go to your e-mail inbox and verify your link from Skimlink. 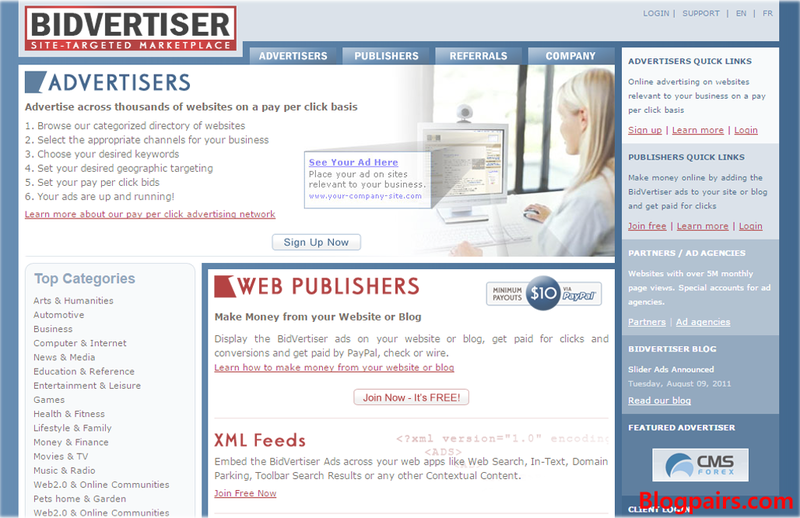 It's also a reputed advertising network for beginners blogger as an alternative Google adsense. They served contextual ad on your blog. Every click on the ad Will be pay. No special requirements for approval. Publisher Language Requirement : No special requirements. Prohibited Publisher Content: Adult content is fully prohibited in media.net ad network. Its not support Tobacco, Ammunition, Alcohol, Gambling or Racism content. So be aware about your content or you can banned from clicksor ad network. Account opening system is very simple. You just go here and fill your details. Now go to your e-mail inbox and verify your link from clicksor. Superlinks is another best ad network. It's served quality ad for blog, websites or forum. Their ad quality is good like Google adsense. If you are refused by Google adsense, you can use superlinks as Google adsense alternative. Traffic Minimum : 500000 Per month. Account opening system is very simple. You just go here and fill your details. Now go to your e-mail inbox and verify your link from superlinks. This ad network is super supported for new blog. Some online review shows about Yllix truthful of payment. Their payment patterns is good than other ads network. They pay daily, weekly or monthly. So you can rise your money afters gathered. 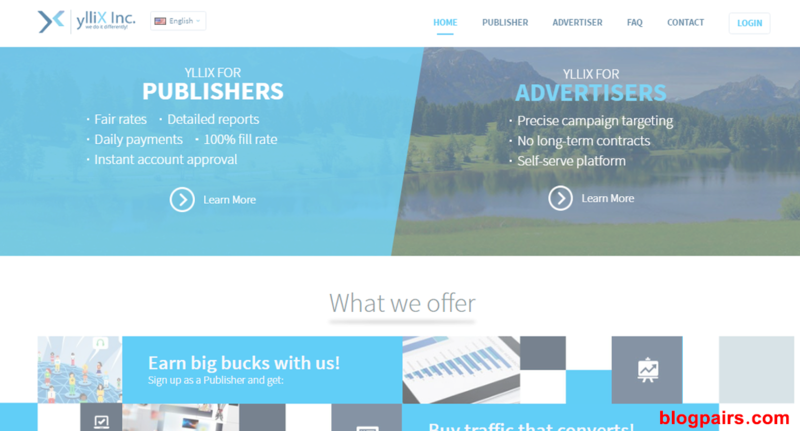 If you still waiting for approval from Google adsense, try Yllix Media as adsense similar ad network. Payment Method: PayPal/Payza/ Bank Transfer. Account opening system is very simple. You just go here and fill your details. Now go to your e-mail inbox and verify your link from yllix. It's totally different types of ad networks. It's image base different types of ads are served. A visitors see it on your image as overly image. So the photo blog is perfect for get more money from this ad network. When visitors click on your photos, they will redirect to the ad. If are banned from Google Adsense or waiting for approval, you can use GumGum as Top Adsense alternative ad network. Traffic Minimum : Minimum 500k visitors need per month for approval. Adult content is fully prohibited in media.net ad network. Its also not support Tobacco, Ammunition, Alcohol, Gambling or Racism content. So be aware about your content or you can banned from GumGum ad network. Account opening system is very simple. You just go here and fill your details. Now go to your e-mail inbox and verify your link from GumGum. If you are a News site or Gossip owner, Taboola is your potential Google adsense alternative ad network. They served you content recommended ads after your post. 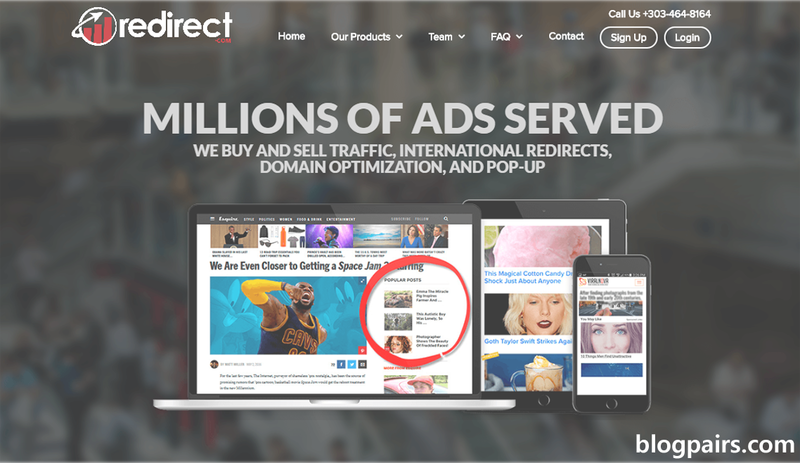 Their advertising is redirect visitors to advertiser site. It's very effective ad network because their ad is very interesting. So visitors are inspired to click. Account opening system is very simple. You just go here and fill your details. Now go to your e-mail inbox and verify your link from taboola. Hey girls don't cry !!! Google is not bad but your luck is bad. No tension, BlogHer is perfect Google Adsense alternative for you. If your blog got more visitors, you can earn from this ad network. BlogHer serve you related banner ads , sponsored ads and so on. Account opening system is very simple. You just go here and fill your details. Now go to your e-mail inbox and verify your link from blogher. It's another different ad network. Here the visitors are supposed to read article from other blog. This network provide link from advertiser blog posts. When visitors click on post link, ad network will pay you. It's also served you article link to your blog. They served you content recommended ads after your post. Their advertising is redirect visitors to advertiser site. It's very effective ad network because their ad is very interesting. So visitors are inspired to click. Account opening system is very simple. You just go there and fill your details. Now go to your e-mail inbox and verify your link from disqus. Account opening system is very simple. You just go here and fill your details. Now go to your e-mail inbox and verify your link from Recontent. Unique & Great articles. Thanks for admin. It's usually for advertising user who created a blog to against at google adviser. Although I am using yalix media. Hey Poisaclick thanks for your comments. My post is not against at Google. Google Adsense is best always. Here is give those alternative for blogger who are trying for approving Google Adsense. Thanks for inviting as a guest writer. I Will try for it. Hope to see you again in blogpairs.